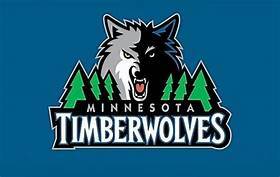 This entry was posted in basketball, gambling and tagged #2019Timberwolves, #amway, #bettingtips, #charliessports, #magicbasketball, #Minnesota, #NBAATSPicks, #orlando, #PayPal, #sports, gambling. Bookmark the permalink. ← Warriors seek revenge against San Antonio in Oakland Wednesday on ESPN.